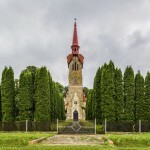 Initially, the church was located in a different place. 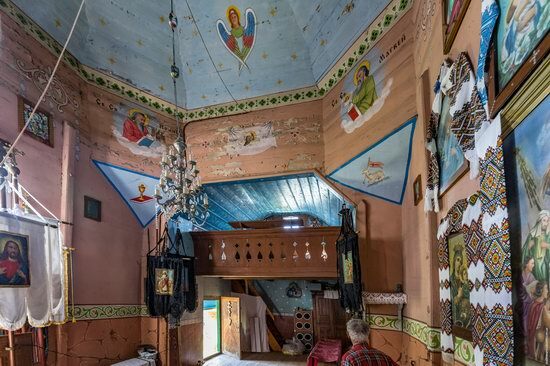 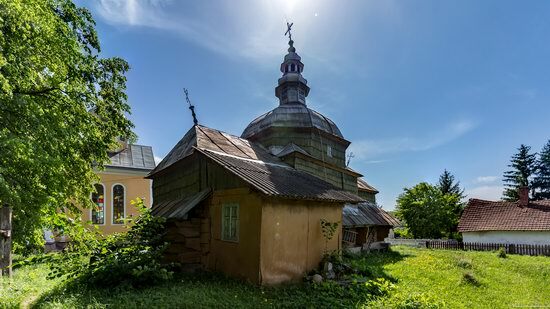 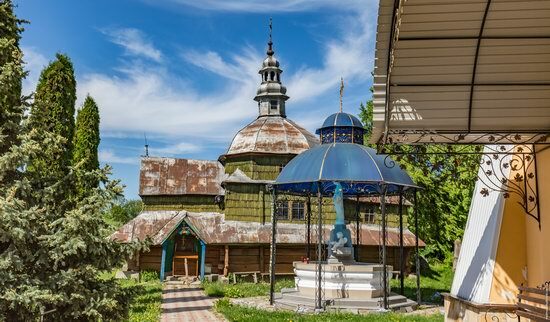 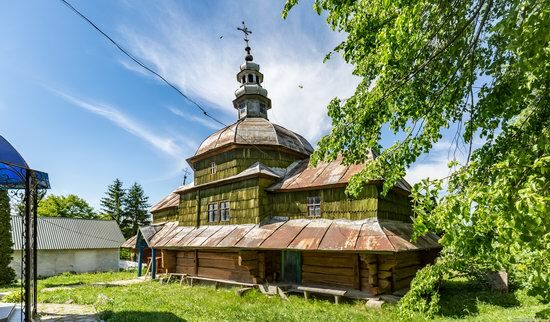 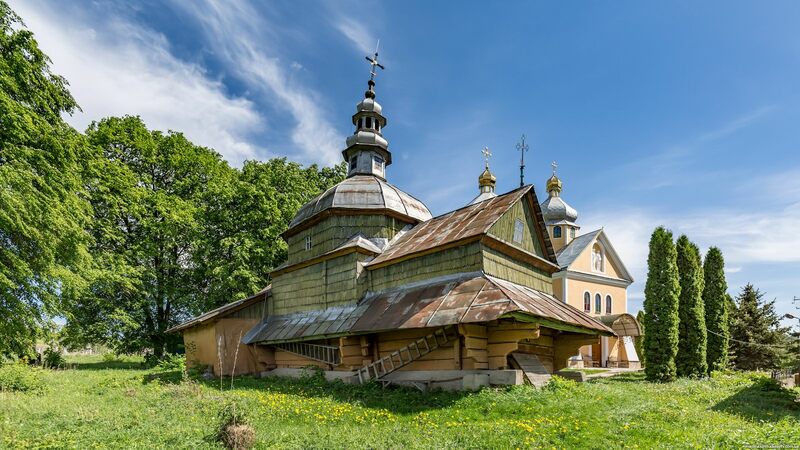 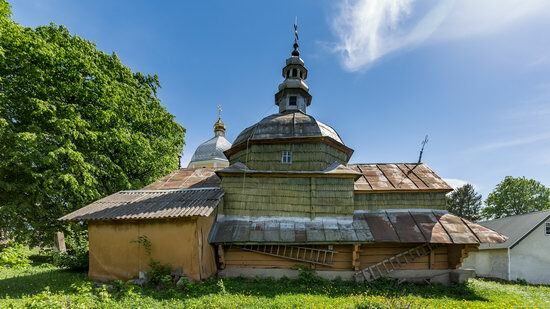 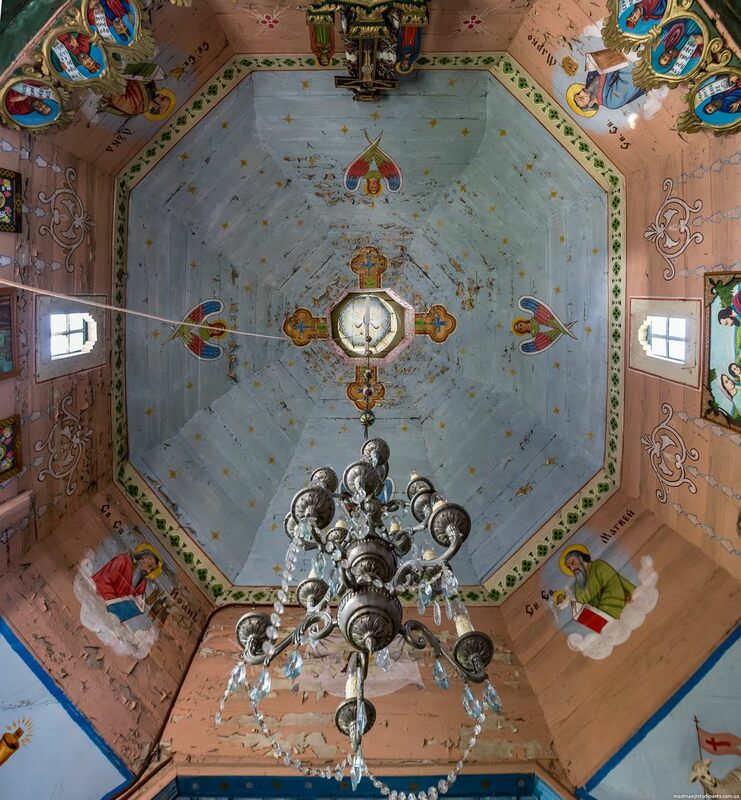 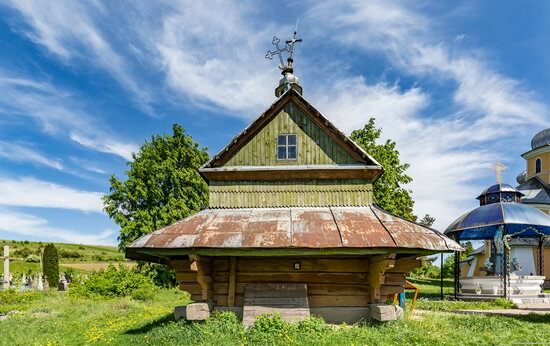 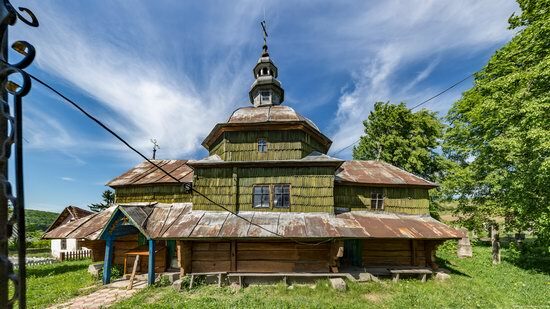 In 1777, the disassembled building was bought in one of the villages of the present Ivano-Frankivsk region, transported to Urman and placed on a slope above the village. 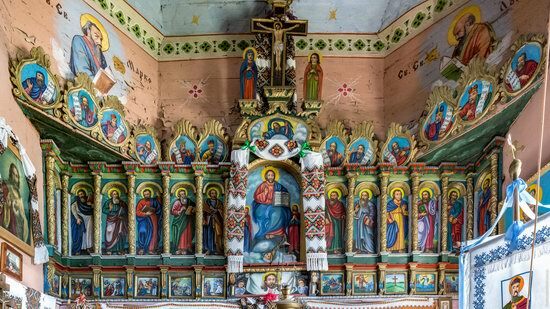 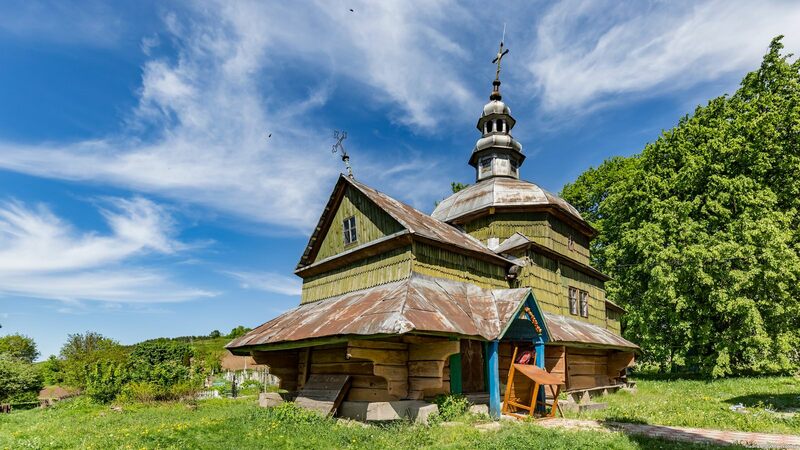 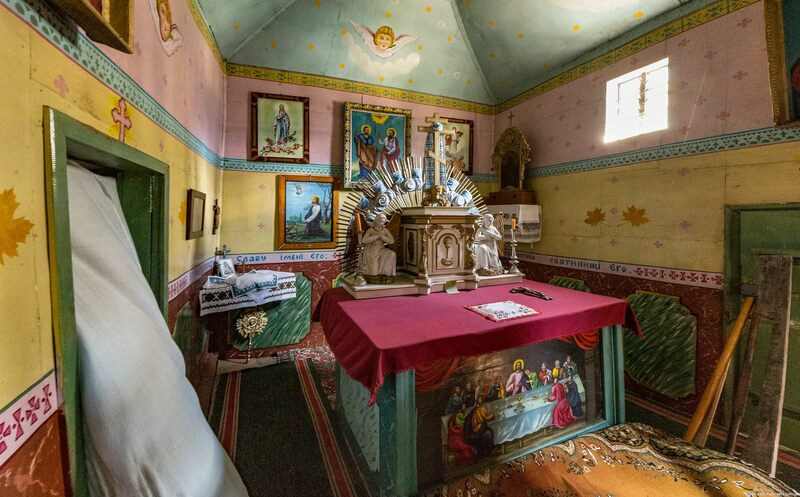 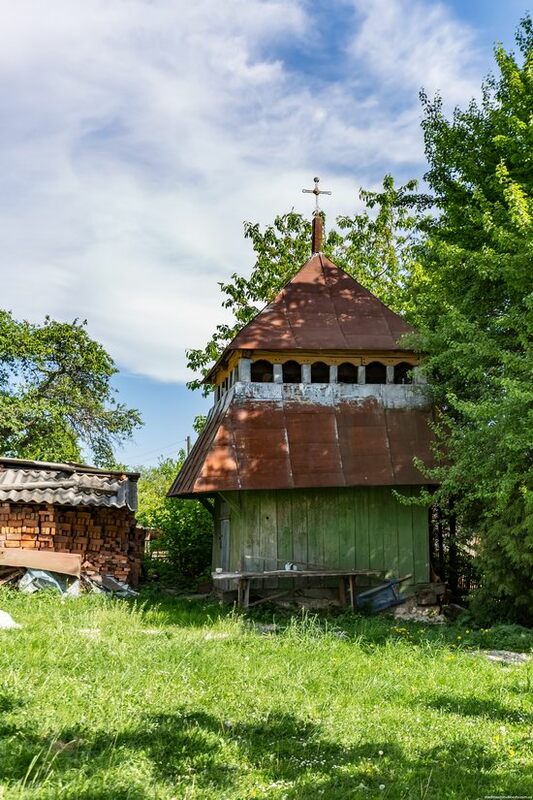 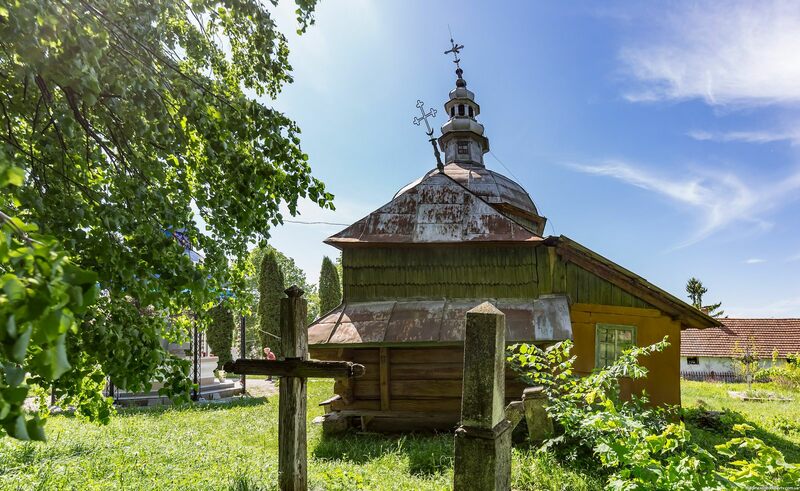 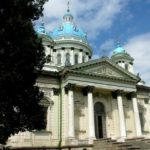 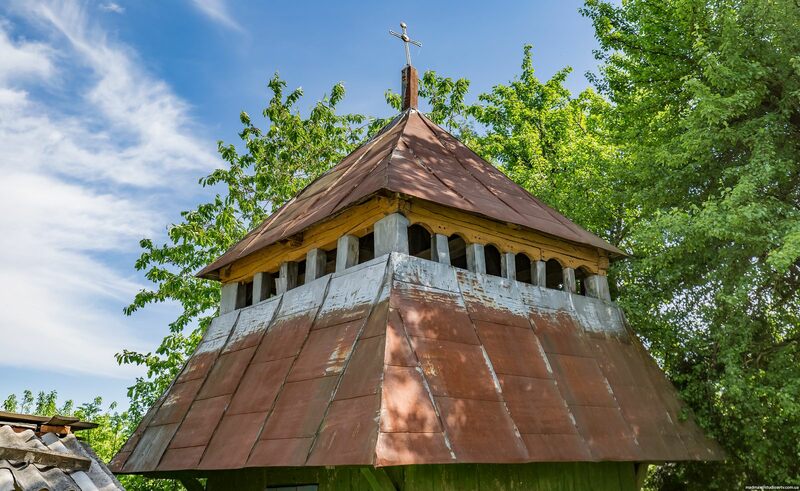 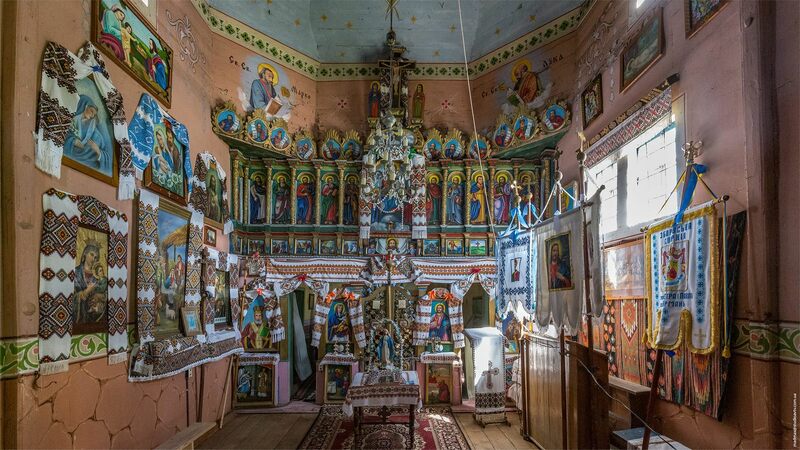 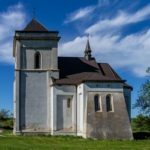 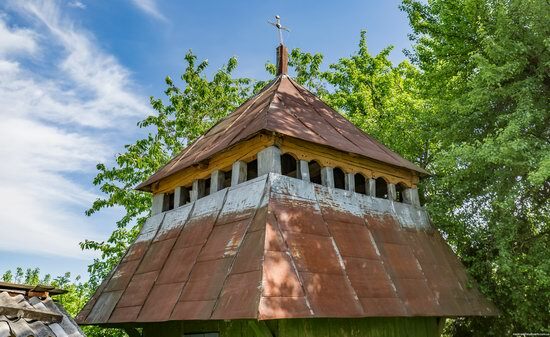 In 1992, the construction of a new stone church was completed and the old wooden church was no longer used for its intended purpose, it became a tourist attraction.